Your private, cleared oak studded 11.1 acre lot awaits you within the gated subdivision of Clearwater Ranch, just 5 miles west of IH-10 & Leon Springs. This property has the headwaters of Leon Springs including a mini dam & waterfall, what an oasis! Wildlife exemption & no city tax makes this lot very reasonable to own until you build your dream home. Tree survey & house plans designed by Richard Mogas are available. New bridge will soon make access easier.  I am interested in 10712 Clearwater Mdw, San Antonio, TX 78255 (Listing ID # 1196267).